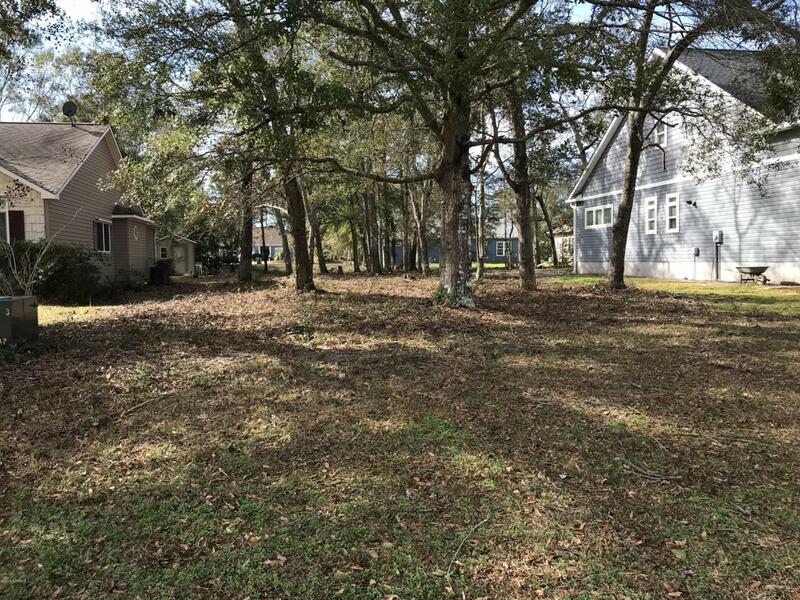 Great residential lot located in an established community just minutes from Ocean Isle Beach within walking distance of the Intracoastal Waterway. With low HOA dues and plenty of amenities make this the perfect place to build your next home! Listing provided courtesy of Joe L Ranager of Coldwell Banker Sloane.